We’ve found great deals at 130 hotels! 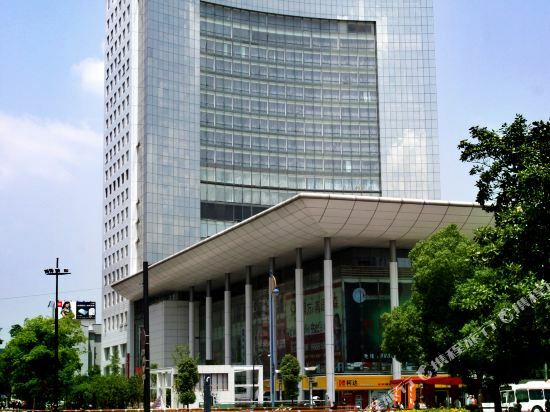 The Zhejiang Grand Hotel (Zhejiang Dajiudian) is conveniently located in the vibrant downtown area near Wulin Square. The <a target="_blank" href="http://www.chinatravel.net/china-attractions/west-lake--xi-hu-/introduction-254.html">West Lake</a>, Hangzhou's premier tourist attraction, is accessible in just three minutes by car. This Hangzhou hotel boasts a wide selection of guestrooms, many of which command splendid city and lake views. All rooms are equipped with modern facilities and a dedicated Ladies Floor offers women-only rooms with a more feminine touch. Guests dining at the hotel will find a Chinese restaurant on the 27th floor with eight deluxe private dining rooms featuring Cantonese cuisine and diverse Chinese specialties in addition to a Western and Japanese restaurant serving international dishes. The tea house in the “air lobby” on the 25th floor is the place to enjoy some traditional Chinese tea while taking in the splendid view of West Lake. For business travelers, two conference halls and a variety of meeting facilities are available. When it comes to relaxation, the hotel offers a fitness center complete with sauna and indoor swimming pool. 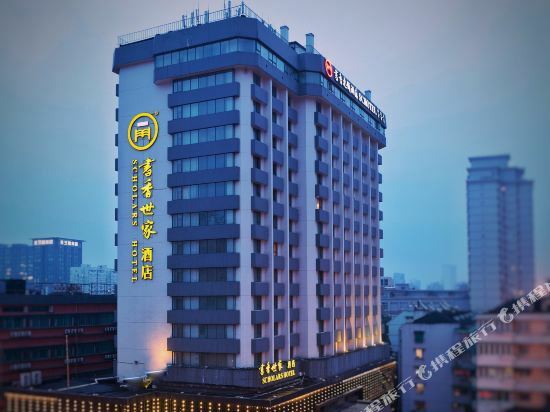 The Zhejiang International Hotel (Zhejiang Guoji Dajiudian) is located east of the bustling commercial area Wulin Square and within easy reach of the railway station. This Hangzhou hotel houses guestrooms outfitted with central air conditioning, satellite TVs, mini-bars, international direct dial telephones and internet access. Guests can have Chinese dishes at Silk Road and enjoy Western food at the Coffee Garden. There is also a teahouse where you can relax while taking in a beautiful view of West Lake. This hotel also has variously-sized meeting rooms outfitted with state-of-the-art visual and conference facilities. The business center provides full secretarial services including fax, photocopying and translation. For those with more leisure time on their hands, there is the option of board games, pool/billiards, tennis and racquetball. Weary guests can rejuvenate themselves in the sauna or with a foot massage. 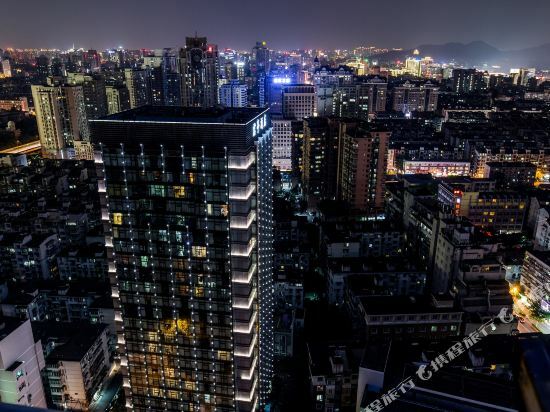 The Hangzhou Tower (Hangzhou Dasha) is located at Wulin Square, amongst the hustle and bustle of the commercial and cultural center of the city. The hotel enjoys a good transport link, being about 5km (3.1 mi)from the railway station and 12km (7.4 mi) from the airport. The hotel has five dining halls that serve Chinese dishes, including Cantonese, Sichuan, Yangzhou and Hangzhou cuisines. For recreation, there is a sauna, gymnasium, karaoke, bar and beauty salon. Other facilities include a business center, variously-sized meeting rooms, and a ticket reservation office. Situated on Moganshan Road, the Hangzhou Scholars Hotel (Hangzhou Shuxiangshijia Jiudian) is a 15-minute drive from downtown. Hangzhou Railway Station and Hangzhou Xiaoshan International Airport are accessible within 25 and 50 minutes by car respectively. 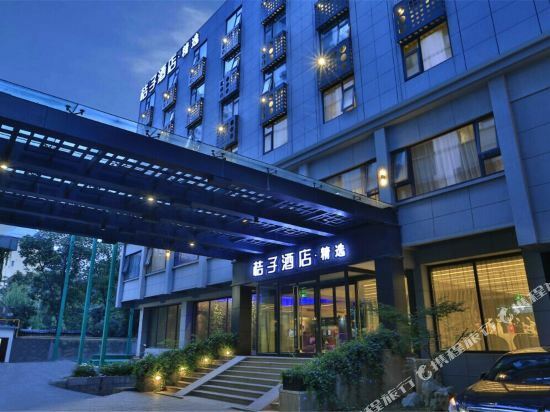 This Hangzhou hotel houses a variety of spacious and comfortable rooms, all equipped with standard amenities in addition to international direct-dial telephones, with Wi-Fi available in public areas. Hungry guests will find Chinese and Western restaurants on site. A business center and bangquet hall are available for business travelers, ready to accomodate your every need. 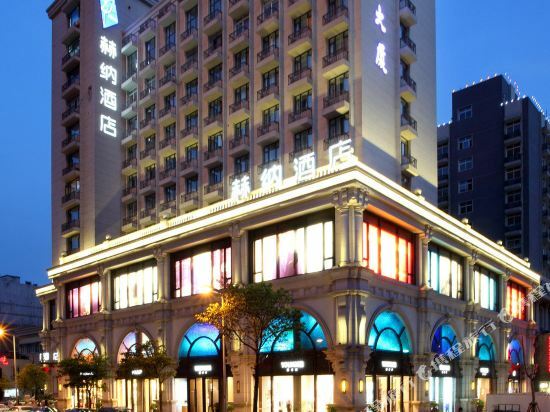 The Zhejiang Grand Hotel (Zhejiang Dajiudian) is conveniently located in the vibrant downtown area near Wulin Square. The &lt;a target="_blank" href="http://www.chinatravel.net/china-attractions/west-lake--xi-hu-/introduction-254.html"&gt;West Lake&lt;/a&gt;, Hangzhou's premier tourist attraction, is accessible in just three minutes by car.<br><br>This Hangzhou hotel boasts a wide selection of guestrooms, many of which command splendid city and lake views. All rooms are equipped with modern facilities and a dedicated Ladies Floor offers women-only rooms with a more feminine touch. <br><br>Guests dining at the hotel will find a Chinese restaurant on the 27th floor with eight deluxe private dining rooms featuring Cantonese cuisine and diverse Chinese specialties in addition to a Western and Japanese restaurant serving international dishes. The tea house in the “air lobby” on the 25th floor is the place to enjoy some traditional Chinese tea while taking in the splendid view of West Lake.<br><br>For business travelers, two conference halls and a variety of meeting facilities are available.<br><br>When it comes to relaxation, the hotel offers a fitness center complete with sauna and indoor swimming pool. 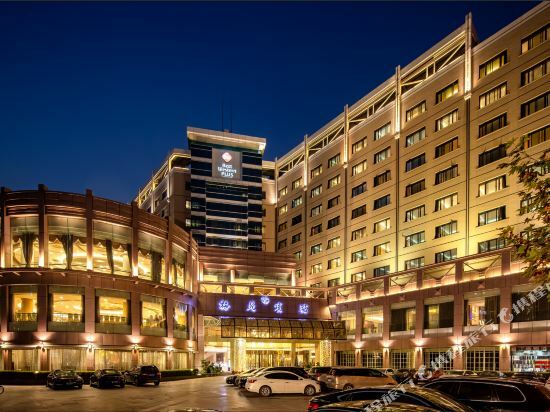 Located north of West Lake, the Hangzhou Regal Plaza Hotel (Hangzhou Ruihao Zhongxin Jiudian) is a pleasant 20-minute walk or short cab ride to the lake and many of Hangzhou's excellent shopping, dining and entertainment areas. <br><br>Guestrooms with safes, satellite TVs and coffee makers are offered in this Hangzhou hotel. <br><br>The on-site restaurants and the bar serve a variety of drinks and dishes such as seafood, Cantonese, Western and Asian foods. <br><br>For business convenience, this hotel provides three variously-sized conference rooms, with the largest seating of 40 guests.<br><br>Guests can take advantage of recreational facilities including KTV, massage and sauna. 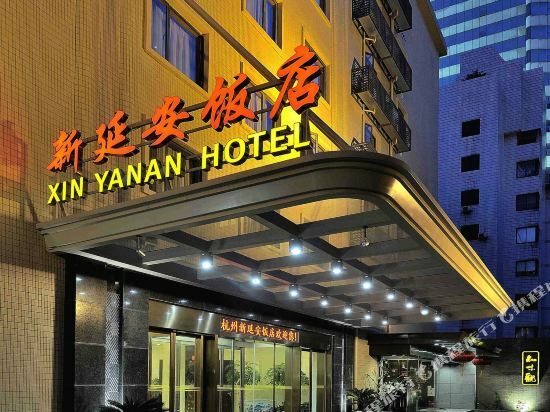 The Xin Yan An Hotel (Xin Yan'an Fandian) puts guests within easy reach of several shopping malls and is also close to West Lake and Wulin Square, Hangzhou's premier tourist attractions. This Hangzhou hotel's Chinese restaurant has a history going back hundreds of years. 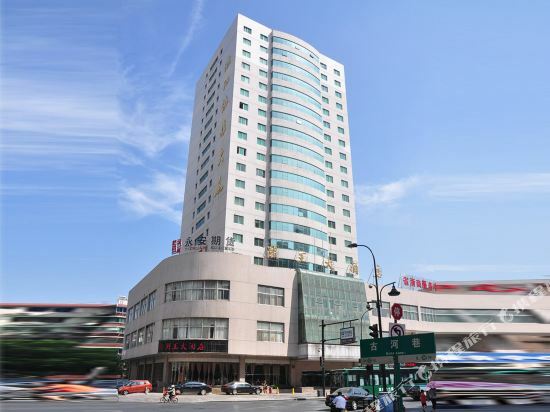 The Hena Hotel (Hena Jiudian) is situated within easy reach of the Metro Line 1's Fengqi Road Station and only 1 km from Hangzhou's premier tourist spot, West Lake. Rooms in this Hangzhou hotel are appointed with digital televisions and free broadband Internet access. Wi-Fi is available on all floors. In terms of relaxation, guests can head to the café or get pampered at the spa on the fifth floor. The East Hotel (Yi Jiudian) is a deluxe hotel located in downtown Hangzhou and about a ten-minute drive from West Lake, a UNESCO World Heritage site and Hangzhou's premier tourist attraction.<br><br>Guests at this Hangzhou hotel can enjoy renowned Tiger Spring water and Longjing tea, both local products, in their rooms. <br><br>Diners may enjoy local dishes at the East Café. Western and Chinese cuisines are both available.<br><br>After a big meal, guests may work out at the fitness center to burn off some calories. Free parking and free Wi-Fi in public areas are also available. Situated on Moganshan Road, the Hangzhou Scholars Hotel (Hangzhou Shuxiangshijia Jiudian) is a 15-minute drive from downtown. Hangzhou Railway Station and Hangzhou Xiaoshan International Airport are accessible within 25 and 50 minutes by car respectively. 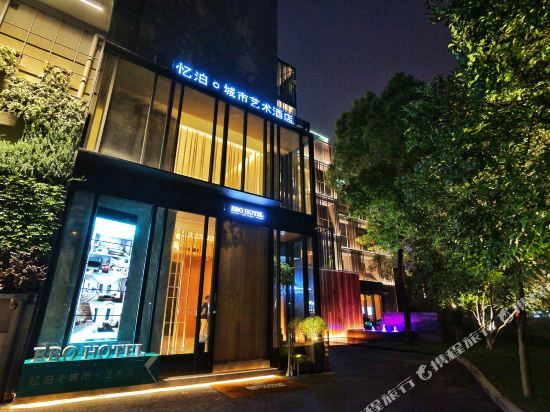 <br><br>This Hangzhou hotel houses a variety of spacious and comfortable rooms, all equipped with standard amenities in addition to international direct-dial telephones, with Wi-Fi available in public areas. <br><br>Hungry guests will find Chinese and Western restaurants on site. A business center and bangquet hall are available for business travelers, ready to accomodate your every need. 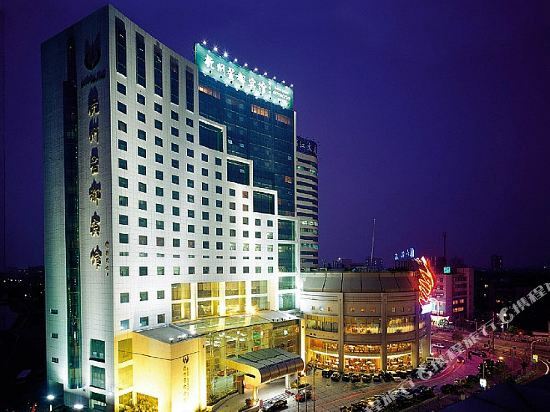 The Landison Plaza Hotel Hangzhou (Hangzhou Guoda Leidisen Guangchang Jiudian) is conveniently located at the intersection of Tiyuchang Road and Yan'an Road in the heart of the city's dynamic commercial and entertainment area yet only minutes away from the timeless beauty of West Lake.<br><br><br><br>All rooms and suites in this five-star Hangzhou hotel are spacious, elegantly furnished. Rooms include a well-configured private bathroom with shower, selection of local and international television channels as well as complimentary high-speed Internet access.<br><br><br><br>Hungry guests can choose from four great restaurants and two bars serving local specialties as well as Western food. The business center provides translation and secretarial services. The Four Seasons Hall has a 380-seat capacity banquet room as well as conference rooms, coming equipped with the latest audiovisual equipments.<br><br><br><br>During their spare time, guests can take a refreshing dip at the indoor swimming pool or work out in the fitness center. 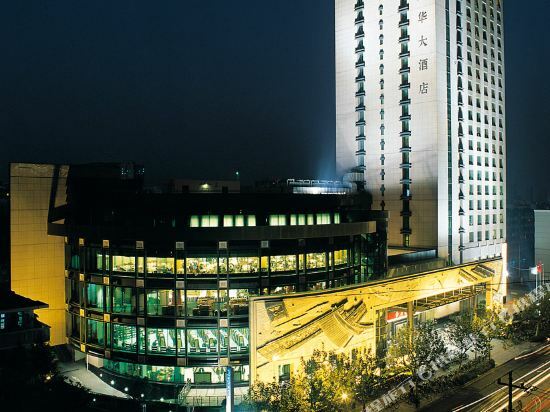 Located in the high technology development area, the Best Western Hangzhou (Meiyuan Binguan) is within easy reach of West Lake, 20 kilometers from the airport and 9 kilometers from the railway station.<br><br>This Hangzhou hotel has various guestrooms, ranging from single and double rooms to deluxe suites. <br> <br>For business travelers, the hotel has meeting rooms and a multifunction hall seating up to 200 people. 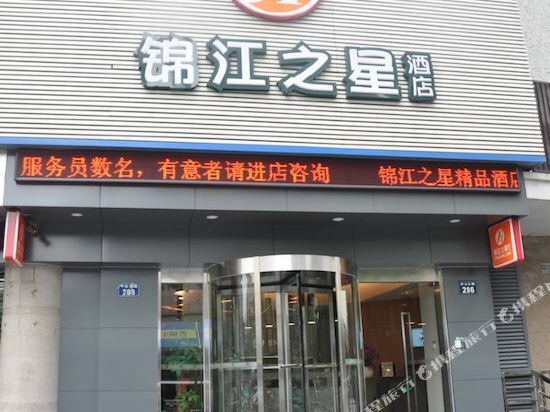 There is also a business center.<br><br>The hotel has several restaurants mainly serving Chinese cuisine.<br><br>Additional hotel facilities include a beauty salon, bowling alley, dancing hall and KTV room. 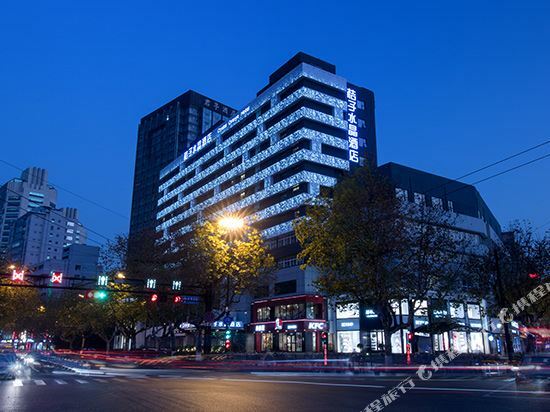 The SSAW Boutique Hotel Hangzhou Plaza is located in downtown Hangzhou near the shopping malls and restaurants surrounding bustling Wulin Square. Hangzhou's premier attraction, West Lake, is just 1.5 km (0.9 mi) away, and the Grand Canal is just around the corner. The SSAW Plaza offers 236 spacious and well-appointed rooms decked out in modern d&eacute;cor. Currency exchange and expert concierge service make the SSAW Plaza an excellent choice for tourists looking for a foothold in this vibrant and foreign city. Dining options include a Western restaurant, a coffee house and a lobby bar. The Culture Plaza Hotel (Wenhua Dajiudian) is a 4-star hotel located in the Hangzhou Technology Development Zone, a 20-minute drive from the railway station.<br><br>This Hangzhou hotel features guestrooms equipped with flat screen televisions and all the standard amenities.<br><br>An on-site restaurant serves Chinese, Western and Southeast Asian cuisines as well as fine wines. Guests can enjoy a drink in the snazzy lobby lounge bar or a cup of coffee in one of the coffee lounge’s snug armchairs.<br><br>The hotel's conference room covers 3,000 sq m (3,588 sq yd) with a capacity of up to 1,000 people, accommodating anything from a meeting to a wedding reception. Additionally, there are eight smaller conference rooms as big as 100 sq m (120 sq yds), all of which feature excellent audio-visual equipment and are perfect for business purposes.<br><br>A spacious, windowed room boasts several table tennis tables which stand on a wooden floor and is perfect for the activity. 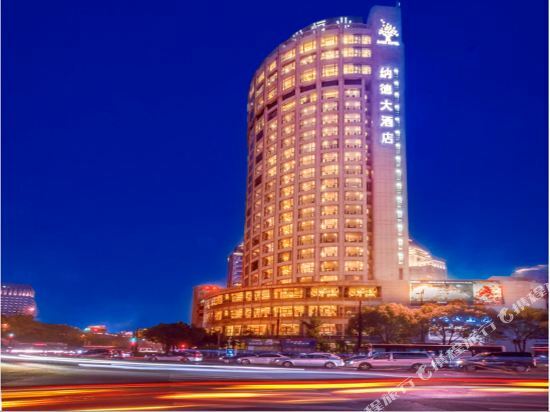 A large, cozy room with a Mahjong table is available for players of this traditional Chinese game and this hotel also offers a steam room, a hot tub and massage services for guests to kick back and relax after a work-out in the hotel’s gym. A karaoke hall is also available and guests can even get a haircut in the hotel salon if they wish! 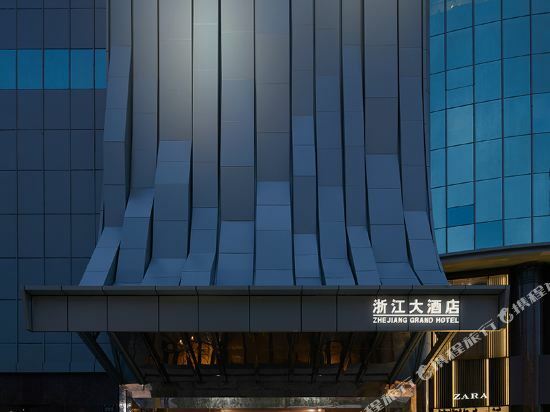 Located at the intersection of North Huancheng Road and South Hushu Road, the Nade Hotel Hotel (Nade Dajiudian) stands in the downtown business district in Hangzhou, only ten-minute drive from the railway station. <br><br>This Hangzhou hotel has a variety of rooms equipped with modern facilities.<br><br>On-site dining includes both Chinese and Western restaurants.<br><br>For business travelers, there are variously sized meeting and conference rooms with audio-visual system.<br><br>Guests with leisure time on hand will find billiards room and games room. They can also unwind in foot massage. 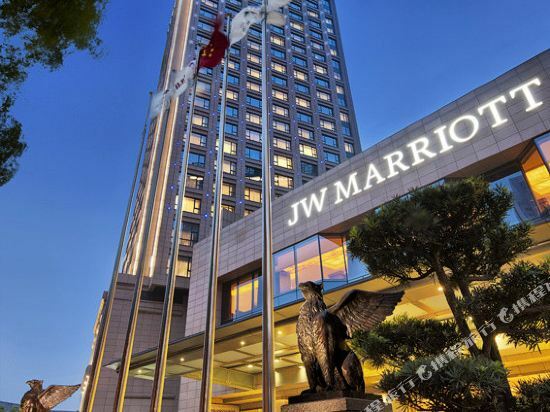 JW Marriott Hangzhou offers unmatched luxurious accommodations. Guest rooms are tastefully designed and appointed with guests' utmost comfort in mind. Deluxe rooms, executive rooms and spacious suites are available to meet every discerning taste. The executive lounge overlooks West Lake with spectacular view of downtown, serves a full breakfast, choice refreshments and delicate snacks throughout the rest of the day. In the evening, cocktails and selected wines are served along with a variety of appetizers, international and local favorite dishes by our culinary team. Four world-class restaurants offer unforgettable culinary experiences. On-site amenities are catered to your home away from home needs such as a relaxing swim at our indoor pool; pamper yourself in our serene Spa or working off your fatigue at our well-equipped fitness center. Our friendly and attentive staff is delighted to serve and will strive to make your stay at Hangzhou an enjoyable and unforgettable experience. 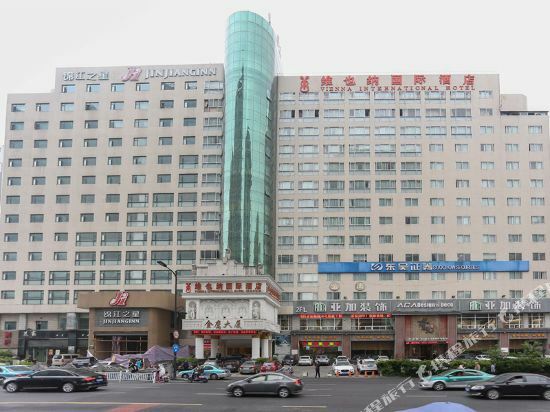 The Hangzhou Capital Star Hotel (Xindu Binguan) is located in the north of the city, close to Wulin Square. The hotel rooms are well equipped with excellent modern facilities. There is also an executive floor and non-smoking floor. Dining options range from all types of Chinese cuisine to international buffet serving Western and Asian dishes. There is also an Italian restaurant here. The hotel has a fully equipped business center providing secretarial and translation facilities. The International Conference Hall is elegantly decorated and equipped with simultaneous interpretation service. It can accommodate 400 people. In addition, there are 10 meeting rooms of various sizes. The hotel also has recreation and sports facilities including a well-equipped sauna center, bowling alley, billiards room, gymnasium and a night club. 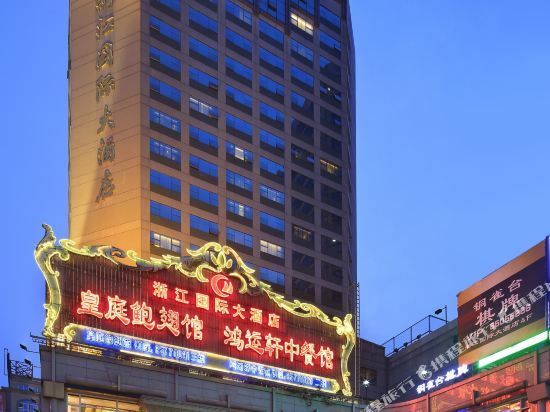 Located at the intersection of South Hushu Road and Chaowang Road, the Chao Wang Hotel (Chaowang Dajiudian) offers guests proximity to the Wulinmen business center. From the hotel, direct buses see guests to the railway station and bus station. Hangzhou's top attraction, the West Lake is a mere ten-minute drive away.<br><br>This Hangzhou hotel hosts standard and business rooms equipped with all standard facilities.<br><br>Hungry guests will find Chinese cuisines on site, and can take their meals in either private dining rooms or a large banquet hall.<br><br>Business travelers will benefit from several meeting rooms and a function hall.<br><br>At leisure time, guests can go play a game of ping pong, or enjoy a professional foot massage. If you want to stay in the best hotel in Hangzhou, China, please come to Trip.com for a custom trip. Staying in exclusive Hangzhou Wulin Square (Downtown Area) hotel Trip.com offers, you can fully relax and enjoy the stay in Hangzhou and around Hangzhou. 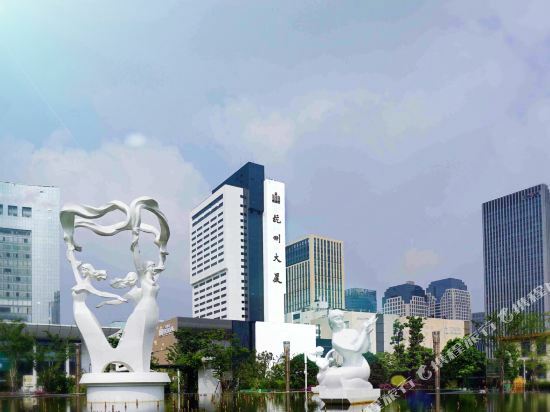 All these Hangzhou Wulin Square (Downtown Area) hotels lead in the industry in aspects of environment and recreation facilities, providing the best hotel service in Hangzhou. 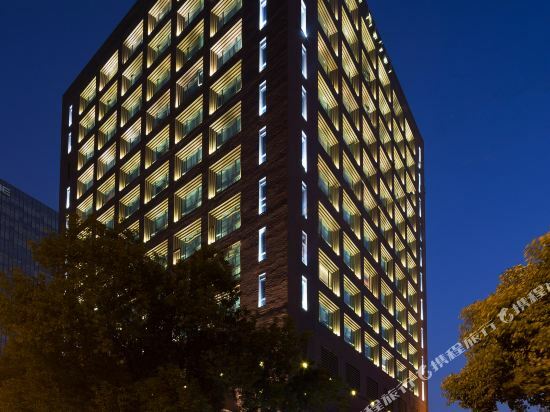 To ensure that you can find the latest Wulin Square (Downtown Area) hotel in Hangzhou, the latest hotel price as well as hotel facilities and indoor facilities information will be offered. 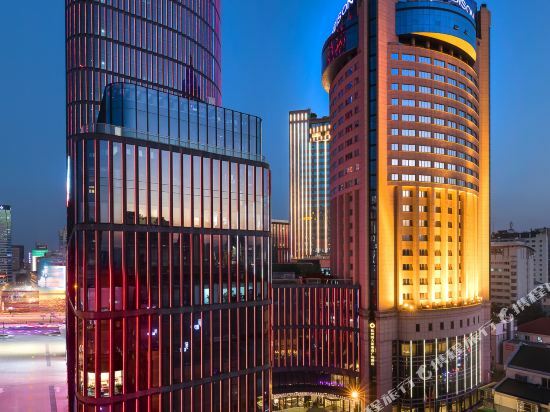 In the meantime, detailed photos of Hangzhou Wulin Square (Downtown Area) hotel will be displayed, making you know quickly whether hotel’s interior environment meets your taste. Besides, you can know specific location and reviews on Hangzhou Wulin Square (Downtown Area) hotel from millions of users. 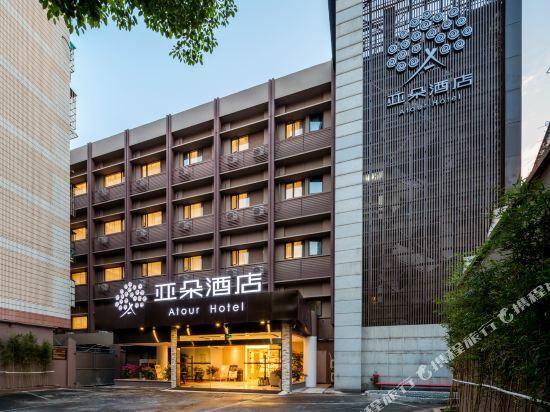 If you want a nice room with limited budget, please filter through price and distance to get an appropriate Hangzhou Wulin Square (Downtown Area) hotel. 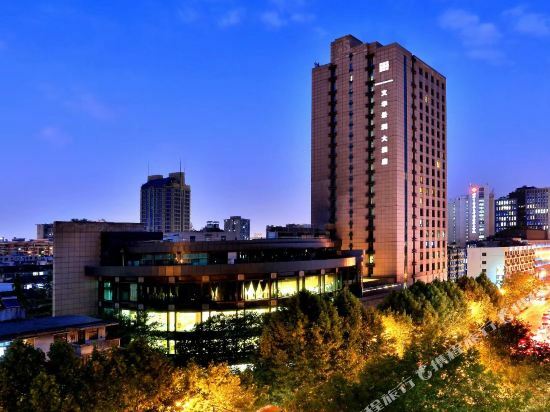 To ensure you can experience the best Hangzhou Wulin Square (Downtown Area) hotel, users and we give a comprehensive rating on hotel, which gives useful help. Believe it or not, as the biggest online travel service company, we have the best service assurance and perfect users’ experience to meet your requirements in different aspects, no matter it’s Hangzhou hotel or Hangzhou Wulin Square (Downtown Area) hotel.